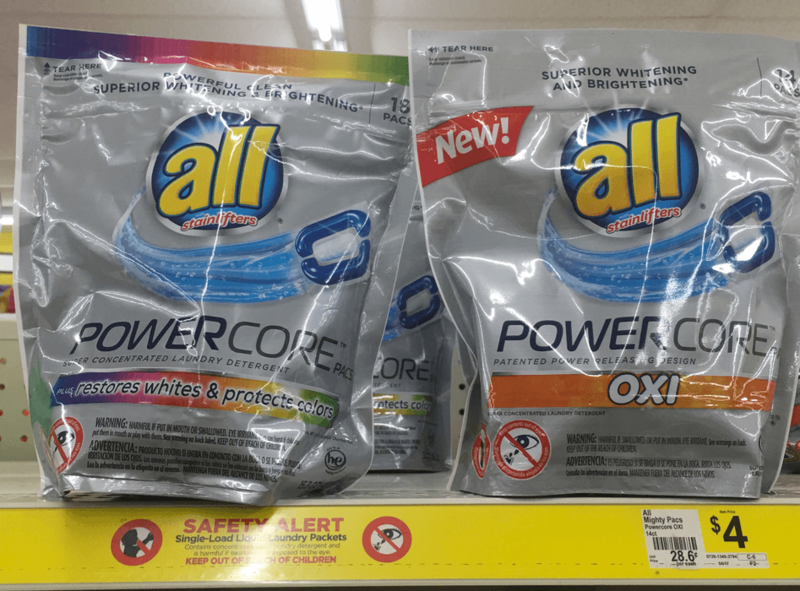 All PowerCore Packs Just $2 at Dollar General! Dollar General shoppers! 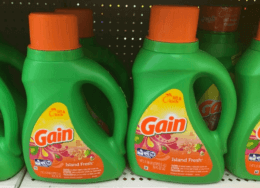 Here is another great laundry detergent sale just for you! Through 12/22, All Powercore Packs are on sale for $4.00 each when you buy two! There is a great $4/2 Purex Liquid Laundry Detergent 65-75 oz. or Snuggle Scent Boosters 26 ct., All Liquid Laundry Detergent 46.5 – 58 oz., Powercore 14 ct.or Free Clear Mighty Pacs 22 ct.or Snuggle Liquid Fabric Softener 48.6-50 oz.or Freshness Booster 14 oz DG Digital Coupon that we can use with this sale! That means after coupon, we can score these for just $2 each after coupon when you buy two! 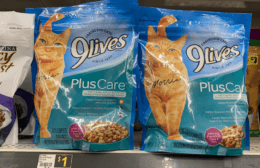 Be sure to grab some on your shopping trip this week!